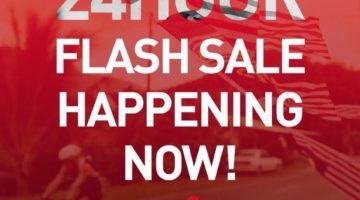 Malaysian Triathletes competing at the 2018 IRONMAN Malaysia, Langkawi this year consists of a whopping 29% from the 2,400 athletes who battle the ultimate Triathlon in Malaysia, in the challenging backdrop of the historical island. 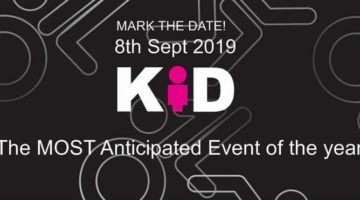 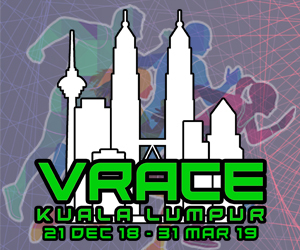 Approximately 720 Malaysian participants will bid to make an impact this year, a significant rise from the 600 who competed last year. 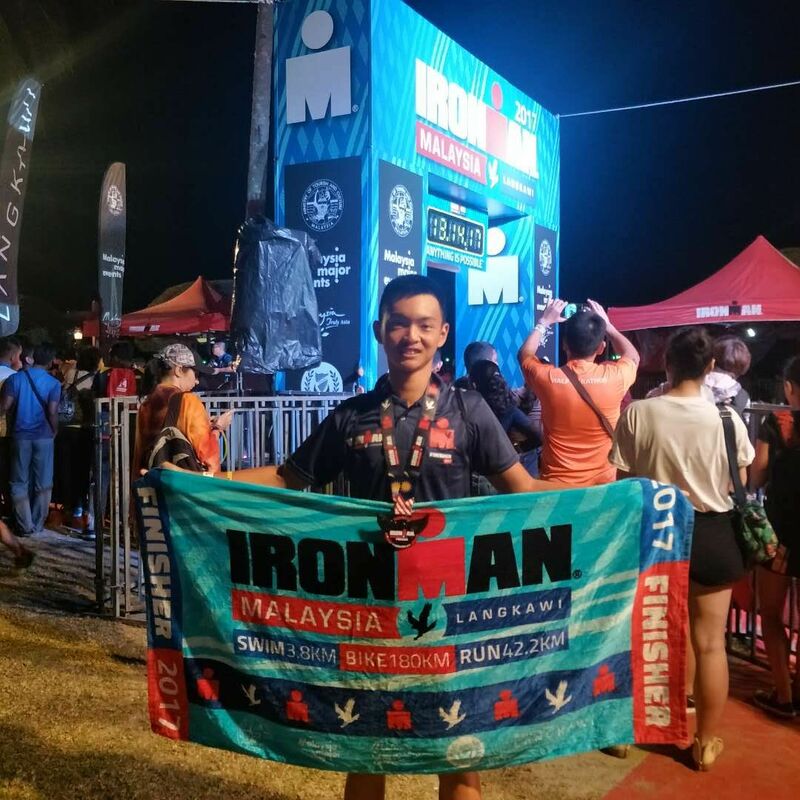 IRONMAN has inspired the Malaysian community greatly because it appeals to all walks of life. 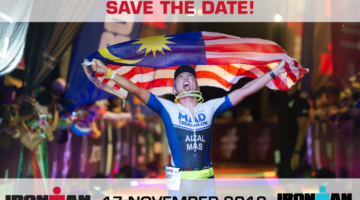 Bear in mind, the evolution to becoming an accomplished IRONMAN is as long and gruelling as the windy and hilly terrain of Langkawi. 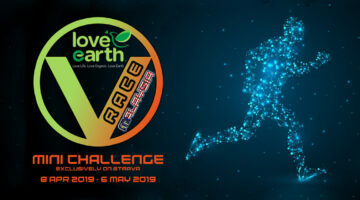 Triathletes start with a 3.9km swim in the open sea, progressing into 180km of cycling two loops around the island and finishing with a 42km marathon run to be deemed an IRONMAN. 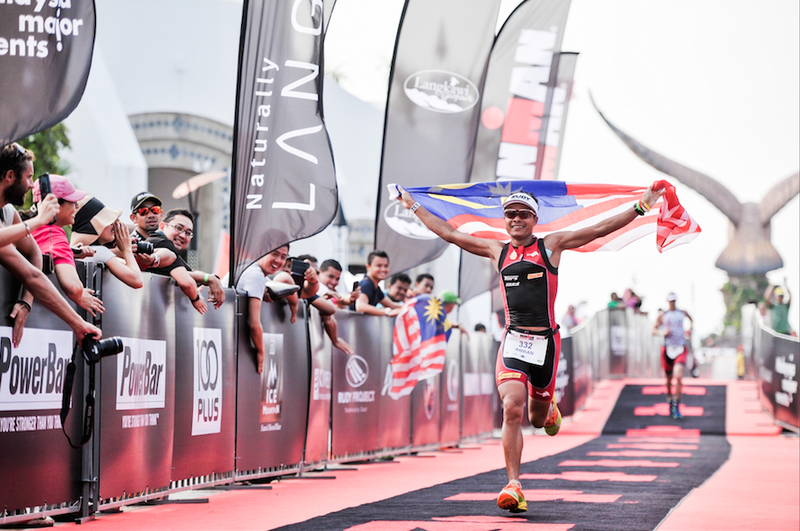 Shahrom Abdullah will be vying for the Best Malaysian title at IRONMAN Malaysia. 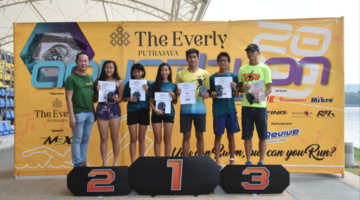 Shahrom Abdullah and Mohd Amran Abdul Ghani, will be vying for the Best Malaysian title in Langkawi. 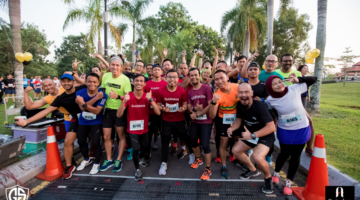 The Kelantan-born Shahrom is back to defend his Best Malaysian Male title, won in comprehensive fashion after he finished with a time of 10:19:50’ last year. 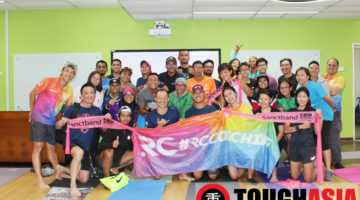 Shahrom has been aggressively preparing for a second consecutive title in the iconic, yet challenging backdrop of Langkawi Island. 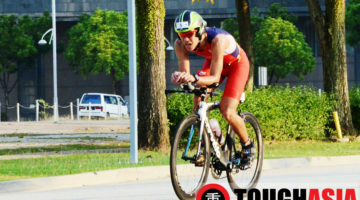 “I have been consistently at the top of the duathlon and Powerman scene for many years. 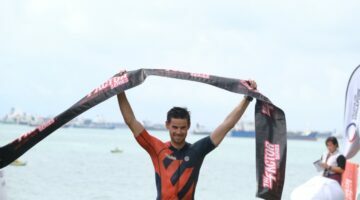 Finishing as the first Malaysian at the last year’s IRONMAN Malaysia, Langkawi certainly motivated me to come back and defend this year’s title,” said Shahrom. 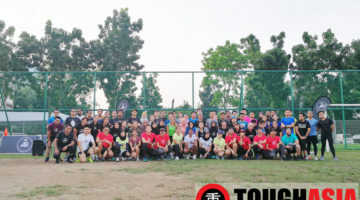 The 39-year-old runs a bicycle shop he owns for a living, and even though he finds his hands literally full with work, never compromises training. 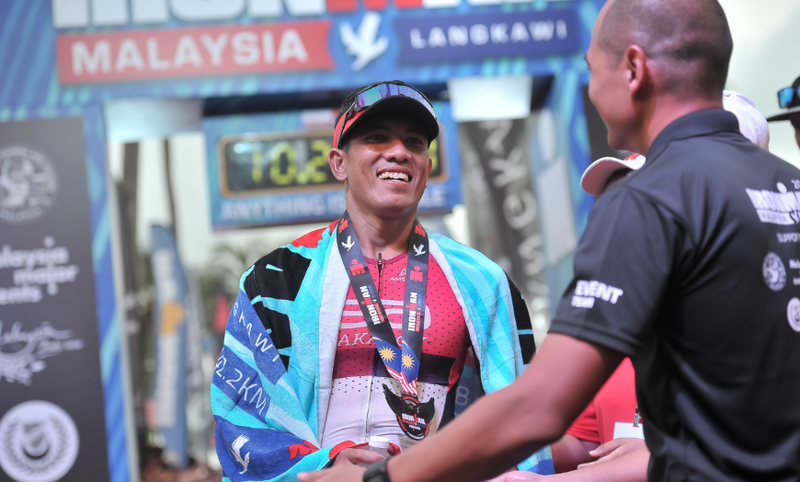 Mohd Amran Ghani is out to stake a claim at the Best Malaysian title of IRONMAN Malaysia. 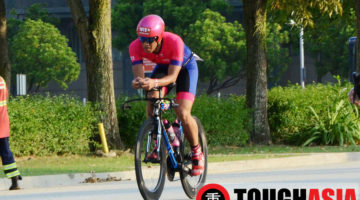 One challenger who is set to give Shahrom a big run for his money is Mohd Amran Abdul Ghani, a two-time Best Malaysian at the IRONMAN Malaysia, Langkawi. 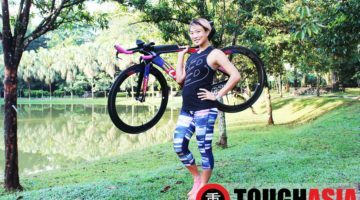 The seven-time Powerman Malaysia champion also has advice for budding triathlon athletes who are competing at IRONMAN Malaysia. 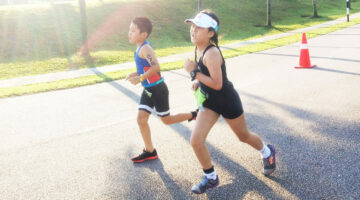 Lim Chee Yong was Malaysia’s sole representative at the recent IRONMAN World Championships in Hawaii. 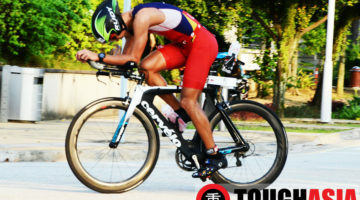 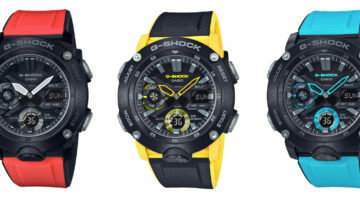 Another Triathlete thrown into the mix is Lim Chee Yong, who finished as the Best Langkawi-an at last year’s edition. 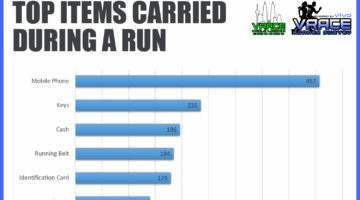 The self-taught swimmer also made history by qualifying for the IRONMAN World Championship in Kona, Hawaii recently. 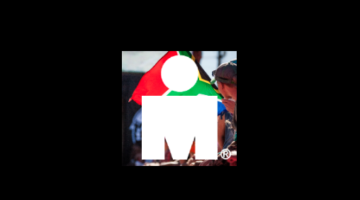 ‘Anything is possible’ reads the IRONMAN tagline, and that is what all 2,400 participants will preach as they strive to make an impact this year. 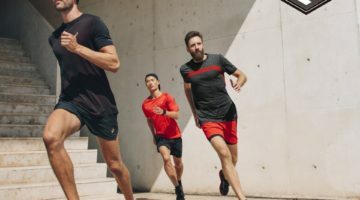 All those hours dedicated to training will not easily come undone.